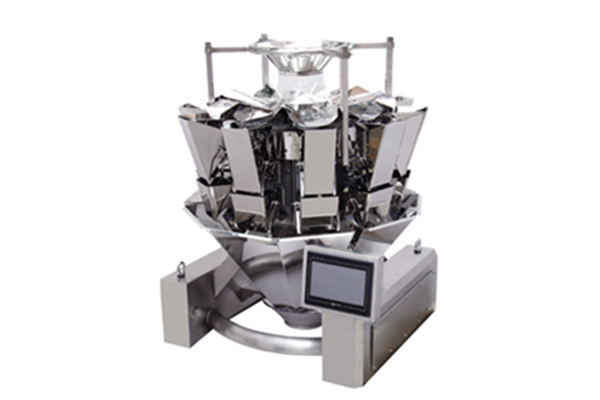 Providing Packaging Automation and Inspection Solutions to the Cannabis Industry. 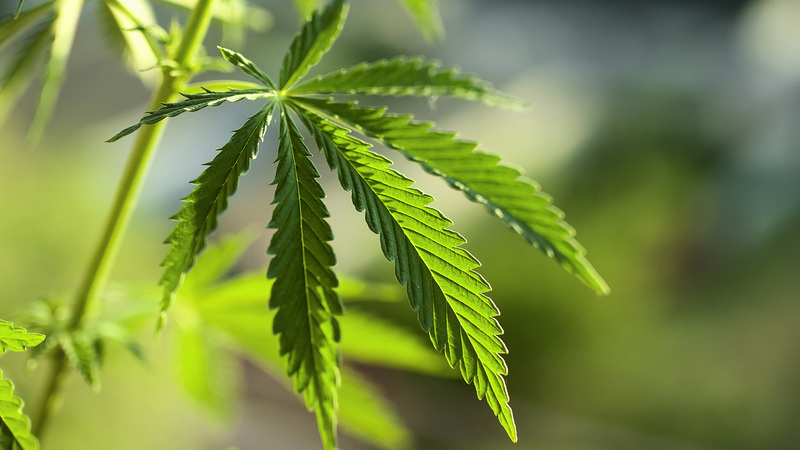 MD Cannabis Automation is one of Canada’s foremost distributors of product inspection and packaging automation solutions to the Cannabis industry. We have positioned ourselves as the preferred partner for Canada’s producers of medical cannabis products, and in anticipation of the legalization of recreational cannabis in Canada during the summer of 2018, is assisting in the preparation and ramp up for those enterprises who will supply the recreational cannabis industry. 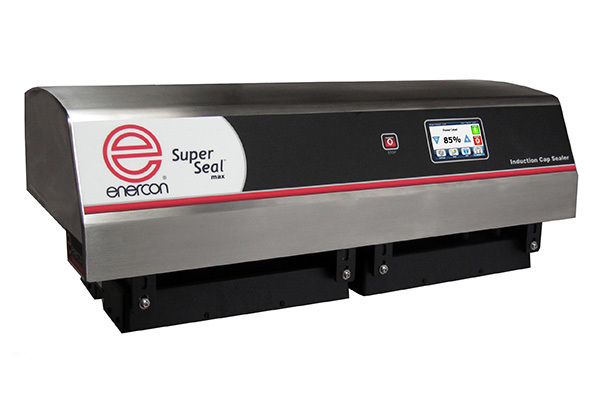 Our solutions include labellers, induction sealers, scales, baggers, conveyors, liquid filling lines and product inspection tailored to the cannabis industry. Every project, large or small receives the full attention of our dedicated team of packaging professionals to help you, our customer, meet your objectives! As a truly full service organization, MD Cannabis Automation provides national representation for many of North America’s and Europe’s premier manufacturers of inspection and automation solutions through our regional offices in Toronto, Montreal, Calgary and Vancouver. A comprehensive in-house parts and service department with factory trained technicians support our customers during and after installation to ensure they achieve the best machine efficiencies in the market today and tomorrow. Cannabis Compliance Inc. offers risk mitigation, due diligence and regulatory compliance for commercial cannabis producers and resellers around the world. They focus in the Global market, and provide their clients with trusted and comprehensive solutions. CCI has extensive expertise in regulatory compliance, cultivation/horticulture, security designs/tender, facility designs/build-outs, quality assurance programs, Import & Export, staff recruitment and financial planning. CCI exists to empower the future leaders in the global cannabis industry. MD Cannabis Automation is pleased to be the exclusive partner to Cannabis Compliance Inc. Click here to read the press release. 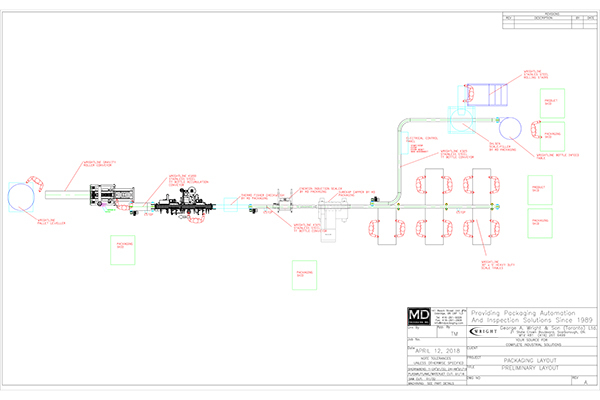 MD Cannabis Automation specializes in turnkey solutions which include technologies such as high precision weighing, filling/capping, Induction/Conductive sealing, conveyance, control work and a host of primary, secondary and end of line equipment. 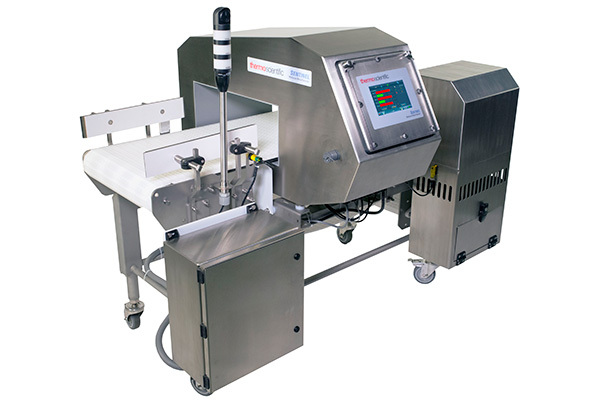 We also specialize in Product Inspection equipment such as x-ray, metal detection and checkweighing solutions. 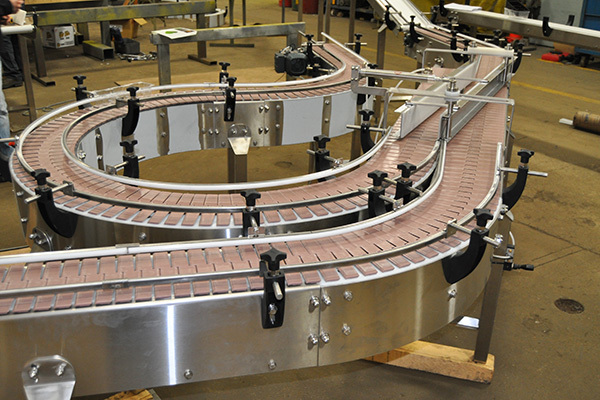 We specialize in the design and integration of custom and specialty systems for direct contact, package and product handling conveyors. 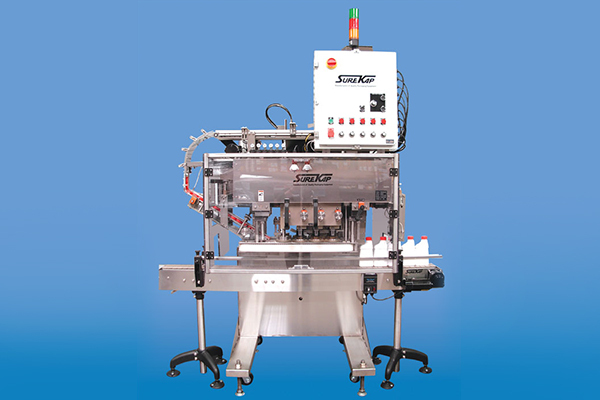 We represent a number of partners in both dry and liquid filling applications. 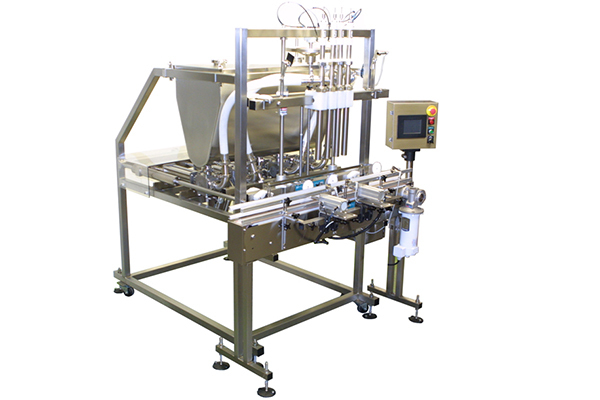 Semi-Automatic and Automatic scales as well as precision liquid filling technologies to suit all of your cannabis requirements. 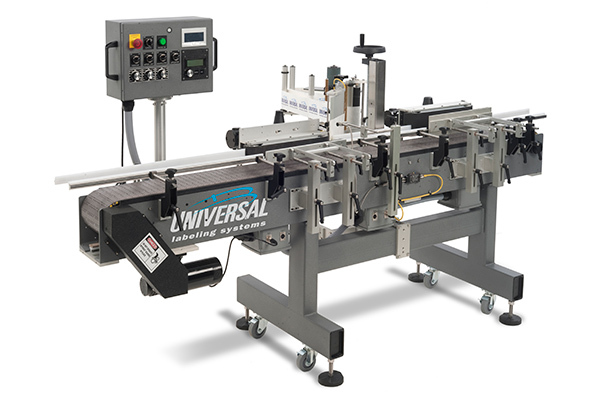 We represent capping manufacturers who serve the market with low speed, spindle style cappers to servo controlled high speed rotary units. We offer a comprehensive list of service programs from coast to coast. Services include: parts, calibrations, preventative maintenance, certifications, rentals and emergency re-work. We will be your surrogate maintenance department! Want to get in touch with MD Cannabis Automation? Call, email or fill out the form below.